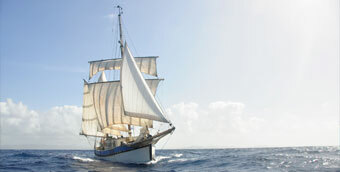 Welcome on the website of Sailing Ship Silverland! 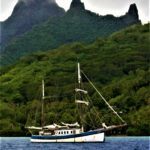 Make your tropical Kitesurfcruise, Sailing holiday or Surf charter in style, comfortable and very affordable on Brigantine Silverland. 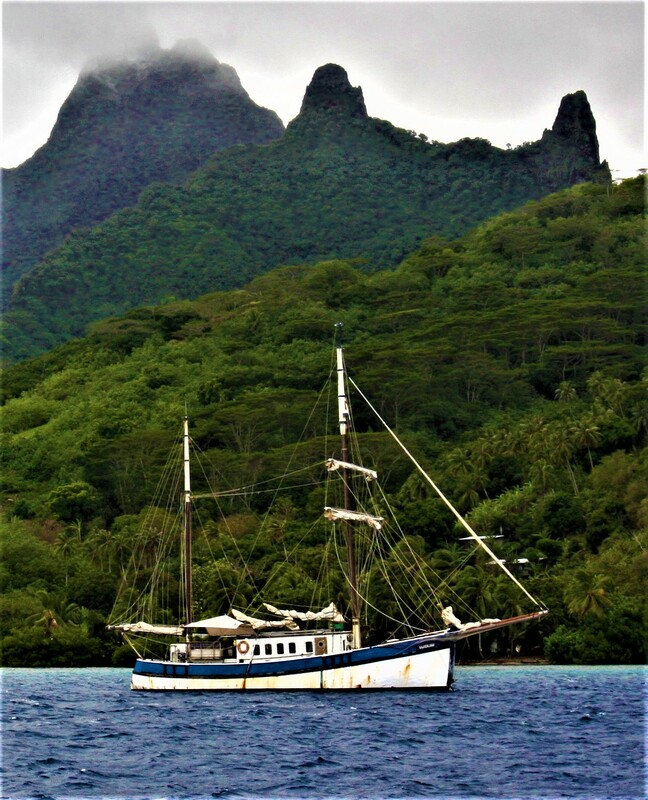 Silverland is the only classic square-rigged vessel in the world that combines traditional square-rigged sailing with modern Kitesurfcruises to the world’s most wanted spots. 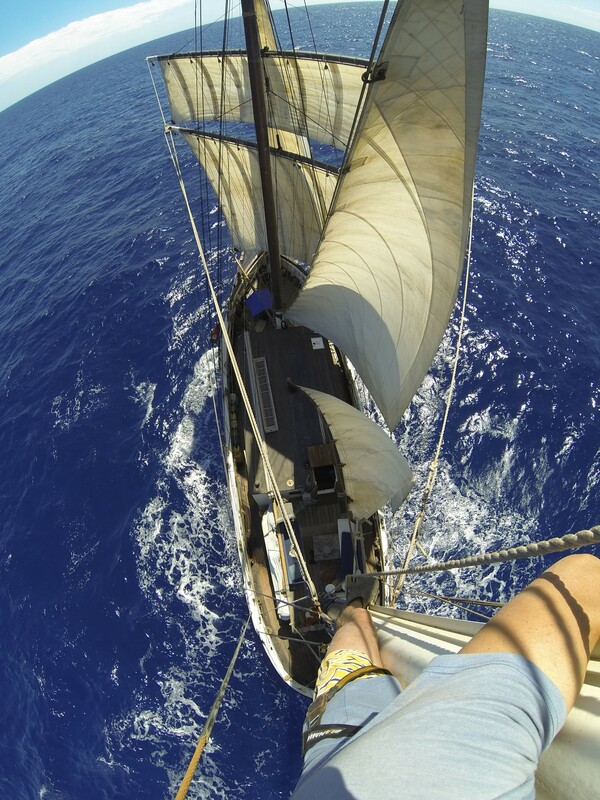 Silverland and her crew make a world circumnavigation, and you can be part of this special experience. Silverland offers the most comfort (to board facilities), space and privacy. Unlimited fresh water and power, very calm and stable seaway also at anchor, spacious clean beds and airy cabins, everywhere 2 meters headroom, spacious complete galley and much more. Silverland takes up to 6 guests and Children are also welcome! 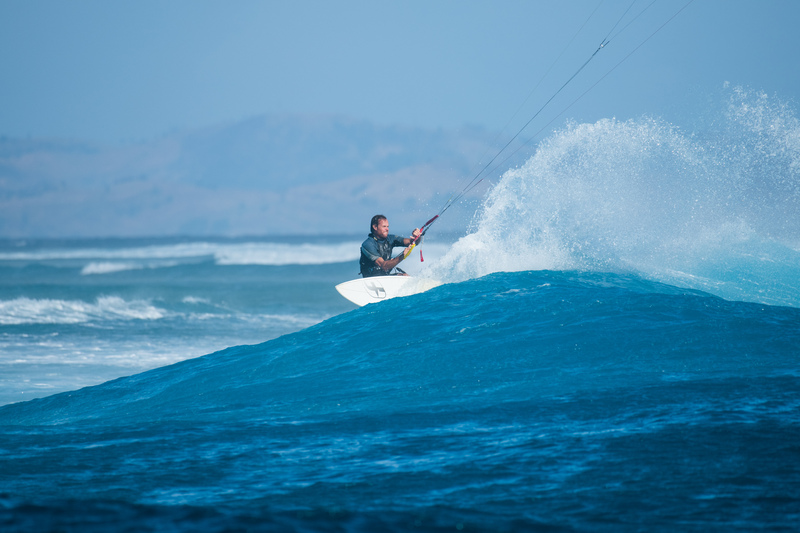 Why a kite surf cruise? Because the crew of Silverland, Marco and Marije in their world circumnavigation themselves as fanatical water sports enthusiasts always and continuously look for and are present at the very best kitesurf spots and surf spots in the world! And now you have the chance to be one of them for a very low price! 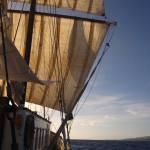 Read more about the kitesurf holidays and sailing holidays in 2019 and 2020: take a look at the amazing world of Sailing Ship Silverland. 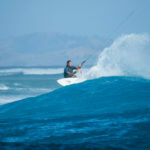 Silverland visits almost all known and many unknown World class kitespots and surfspots (upcoming) on earth. The crew has been spoiled and only wants the best! 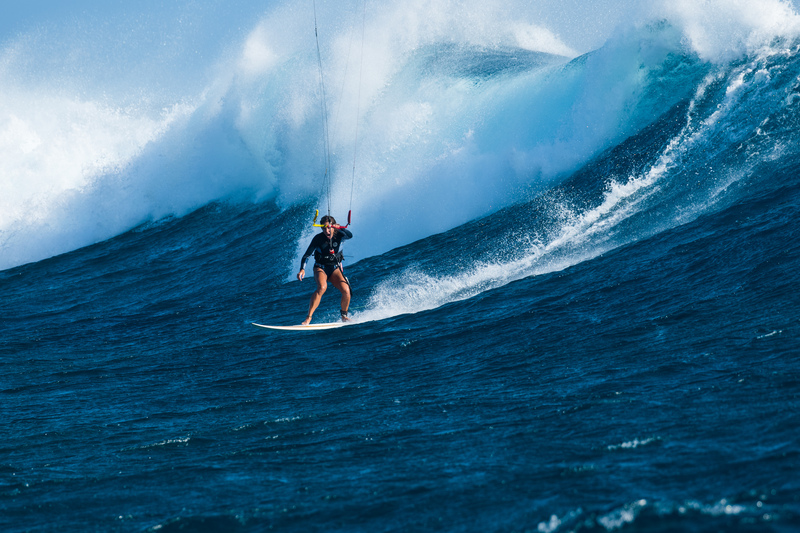 Freestyle flat-water kiteboarding and epic wavekitesurfing. 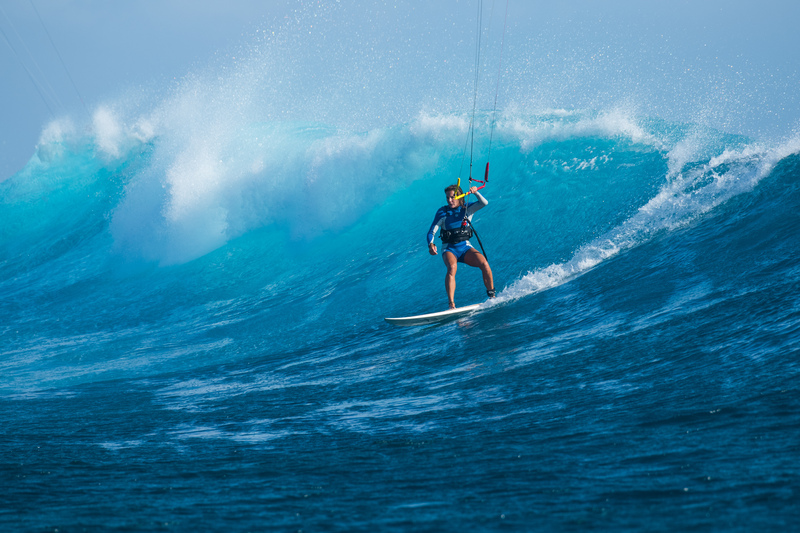 Whether you’re a pro or beginner, sailor, surfer or windsurfer, Silverland is where you want to be! Come along? Places are limited, embark here! Whether you are a kitesurfer, windsurfer, wave surfer or other water sports enthusiast, with Silverland we will take you to the most beautiful and best hidden secret spots for your best sessions ever! Regardless of you being a kitesurfer, windsurfer, wave surfer or if you enjoy another kind of watersport, with the Silverland we bring you to the most special secret spots, for your best session ever! The Silverland hosts an experienced crew. 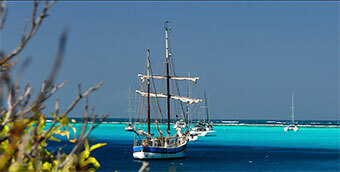 No matter if you want to join us actively with sailing or you would like us to sail for you, it is all possible. Always a safe voyage! 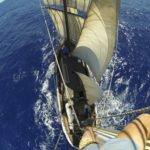 Spending the night at sea? 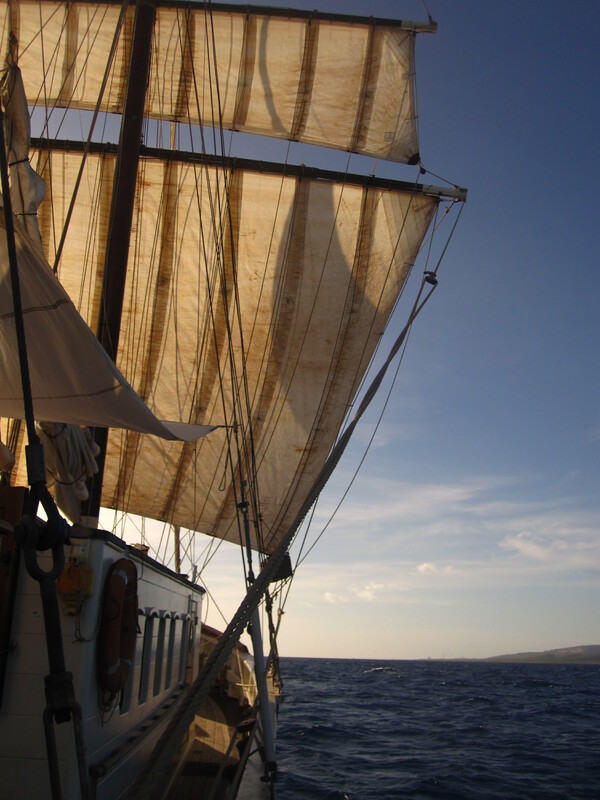 Is there anything more beautiful than spending the night on a sailing ship like the Silverland? At night you are lulled to sleep by the open sea, or in the shelter of the harbour. The choice is yours. We had the most fantastic holiday aboard of the Silverland. It was very relaxed and we even spent some time behind the wheel. We’ll come along again for sure! I know skippers Marco and Marije from kitesurfing and I was sure that I’d have a great time with them. Meanwhile they know the area really well and knew where to find the perfect secret spots with flat water, but also with waves. Thanks guys! loved it!